We’ve been focusing on our cosmetic treatments recently, such as teeth whitening or dental bonding. However, we have another cosmetic treatment that can completely alter the appearance of your teeth in as little as two visits. 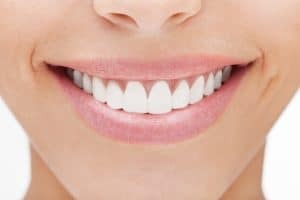 Find out how veneers can transform your smile! 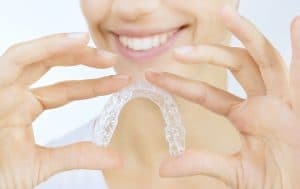 We’ve looked at teeth whitening, but what about if your teeth are damaged or misshapen? We actually have two unique cosmetic treatments that address a number of esthetic concerns. In fact, with bonding and contouring we can fix smiles in just one visit! 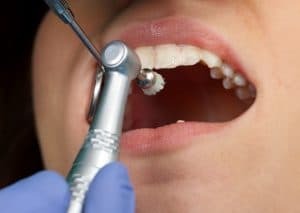 What Can I Do To Avoid Tooth Decay? Tooth decay is one of the most common oral health issues you can encounter. In fact, since only about one or two percent of the population are immune to dental caries, nearly everyone may develop one in their lifetime. 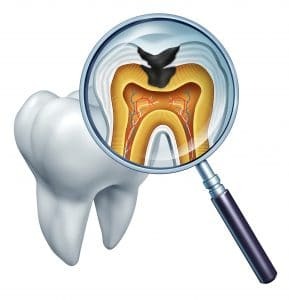 Fortunately, you can take steps to help avoid the onset of tooth decay! How Does Take-Home Teeth Whitening Work? When you visit a store, you’ll see a number of options for removing teeth stains, from toothpastes to strips. However, none can offer the level of results possible with professional treatment. We provide our patients with a take-home option that can sometimes brighten teeth by multiple shades. How does take-home teeth whitening work? Do you grind your teeth ? If so, this common oral health disorder could actually endanger the health of your smile. 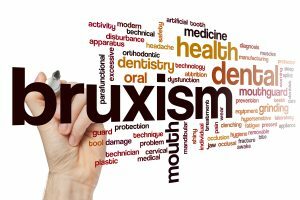 Also known as bruxism, chronic teeth grinding can damage teeth and lead to serious complications. Fortunately, we have options to help you stop teeth grinding, as well as to address any damage your smile sustained. 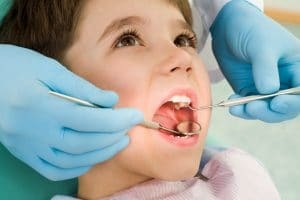 What Does Children’s Dentistry Involve? Just like adults, children need to see the dentist for routine, and sometimes even restorative, care. We strive to ensure children enjoy a calm and relaxing environment in the office, one in which they feel comfortable. What else does our approach to children’s dentistry involve? Do we offer the same treatments that we do for adults? Why Do We Need Checkups And Cleanings? How many times have you heard a dentist tell you that your smile needs routine exams and dental cleanings? These preventive treatments may seem minor, but they are in fact essential for keeping your smile healthy and free of common oral health issues, such as tooth decay or even gum disease. You need checkups and cleanings in order to enjoy a lifetime of healthy smiles. Is It Time For You To Replace Your Toothbrush? Is Coffee Making It Harder To Keep Your Smile White? © 2019 Magnolia Family Dental. All rights reserved. Accessibility Statement.